Lisa Fitzpatrick's Gift - F.A.I.T.H. Lisa Fitzpatrick is a best-selling author who revels in supporting women to find their unique life purpose and heal their businesses so they can enjoy holistic success. She is the founder of Sacred Women’s Business, a coaching and training organization supporting conscious women leaders who have a legacy to leave. 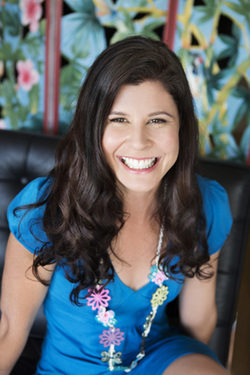 Lisa is a certified coach, writer, yoga teacher, workshop facilitator, speaker, registered physiotherapist and mother. She lives in a subtropical paradise near Byron Bay, Australia with her two sons.